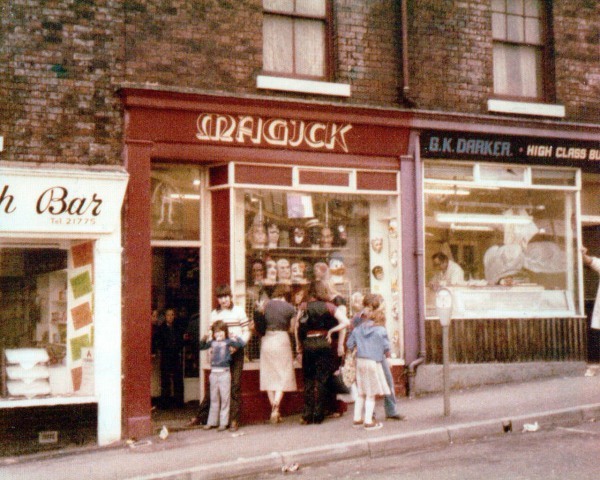 Magick first opened in Sheffield on Howard Street in November 1977. Abba was at number 1 in the charts with ‘Name of the Game’ closely followed by Queen, Status Quo, Showaddywaddy, The Bee Gees and The Brighouse and Rastrick Brass Band. But it was the ’70s. And our trousers were wider than our shoes. This was our first shop. Note the throng of eager customers, assuming a throng is six or over. 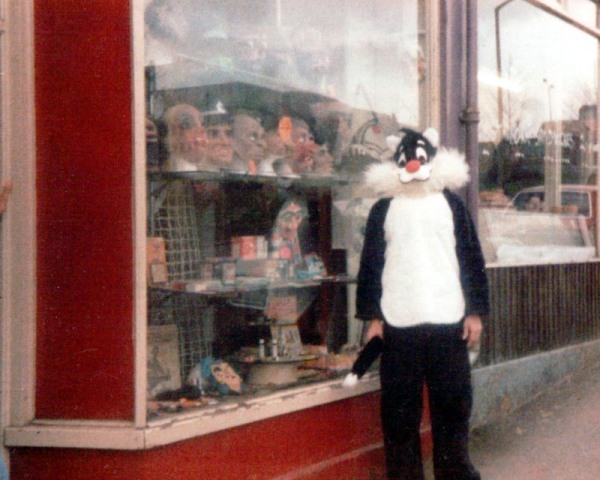 And is that Robbo in the cat suit? Thereby droops a tail. After a few years we moved to an external unit in the Sheaf Market, facing onto the Park Square Roundabout. We’ve been in our current home at 82 Broad Street since 1988. And I reckon we’ll be here a mite or two longer. The more astute will have realised that this November marks our 40th anniversary. To celebrate this auspicious event we’re holding an open day here at The Lounge on Saturday 18 November. Friends of Magick old and new are invited to attend and join the frivolity. There could be cakes. And possibly a few tricks. Don’t say I didn’t warn you. Excellent and congratulations on reaching such a monumental achievement. I hope to join you all to celebrate. PS It was the cakes that clenched it……………..